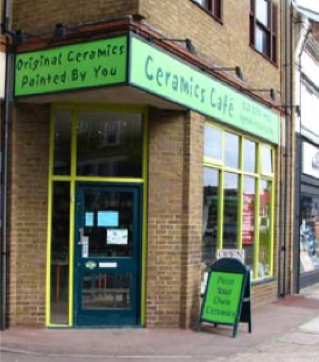 The Ceramics Café – West Ealing is a modern studio space featuring a main studio area which can accommodate up to 30 painters. 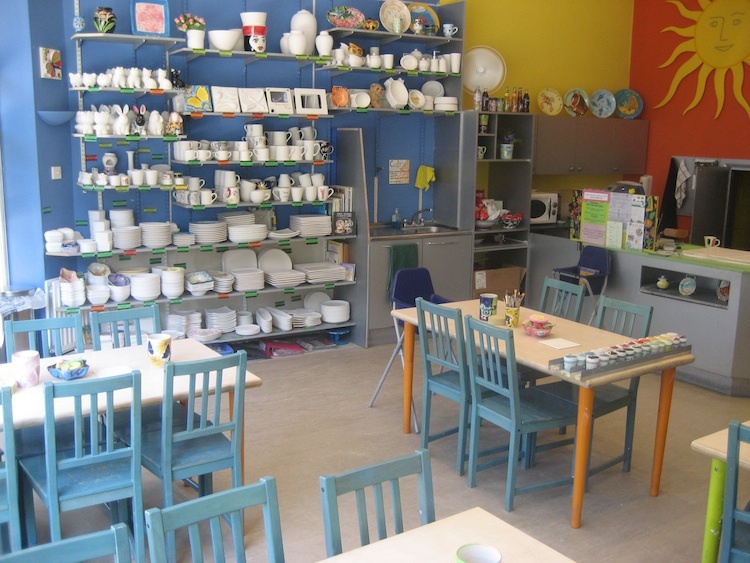 We also have an excellent separate party room that can accommodate up to 26 painters. 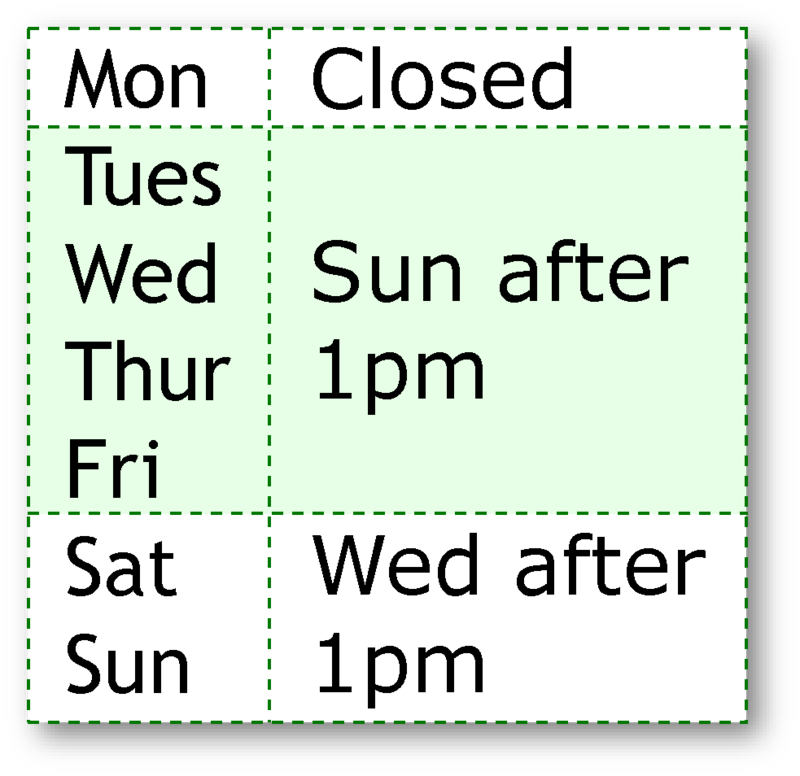 This is our normal firing schedule for the Ceramics Café – West Ealing. The schedule may vary from week to week depending on workload. Please do not leave items required for a specific occasion to the last minute as any re-firing may make your gifts late. The map below can be resized and viewed as a satellite image to help you find your way to the studio. 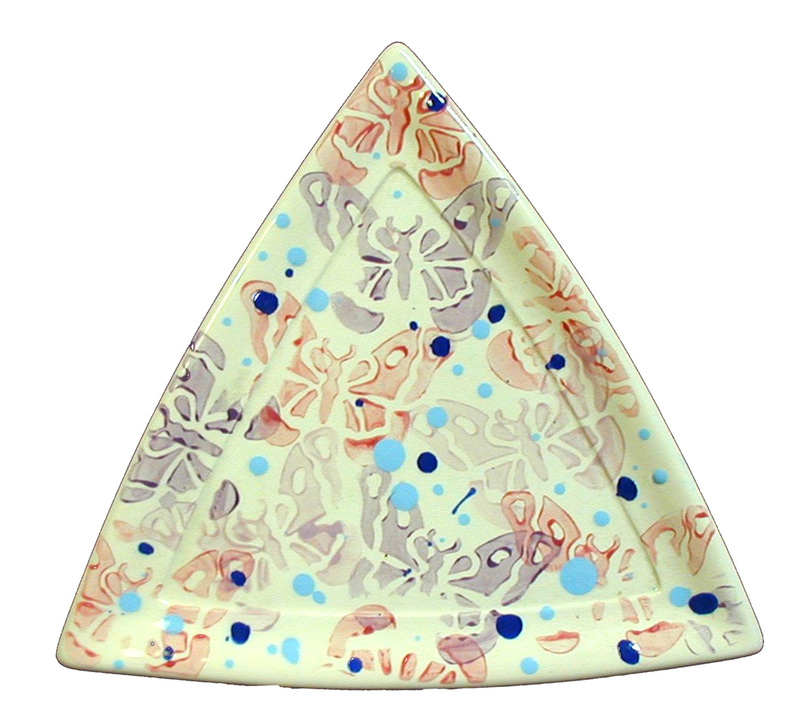 Ceramic painting is a great way to celebrate any child’s birthday. 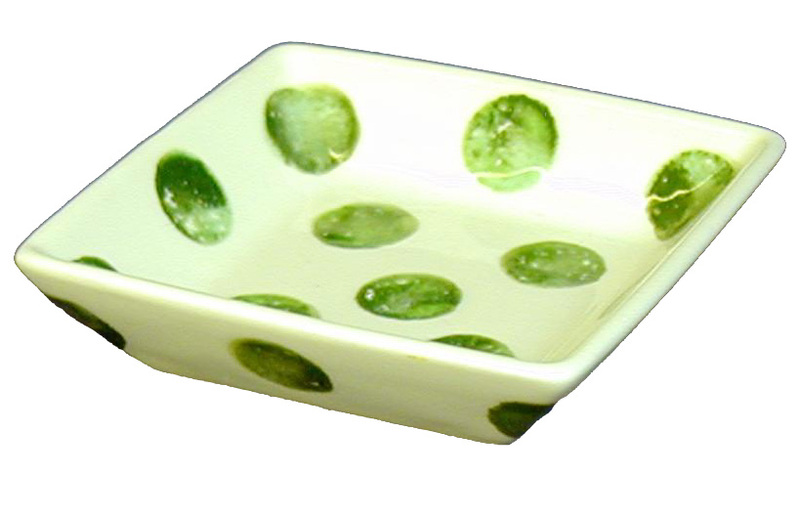 The two hour session is plenty of time to paint the chosen ceramic item and have some food if desired. Please navigate to ‘Kids Parties’ at the top of the page for more information. Otherwise, call the studio to make a booking. 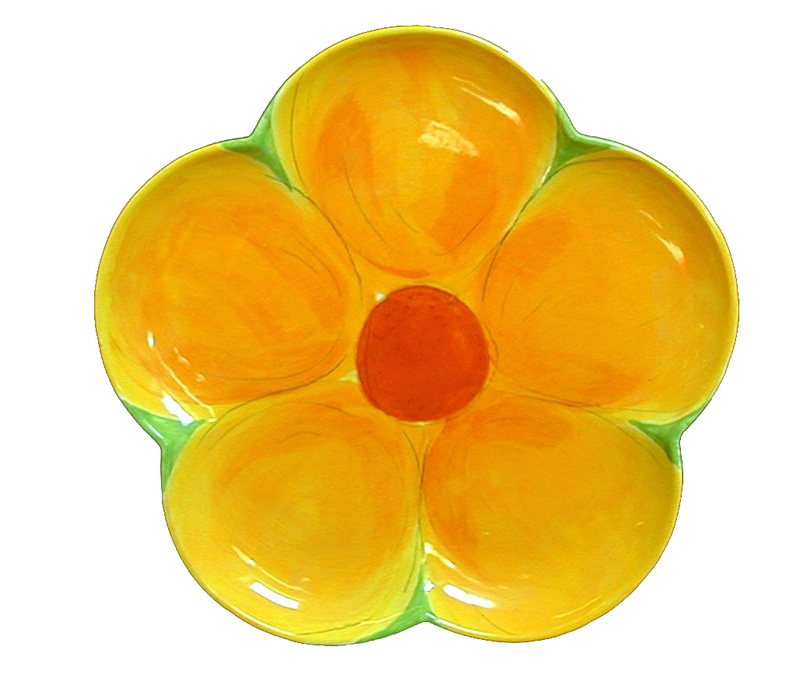 Feel free to print Ceramics Cafe – West Ealing party invitations via the link below.